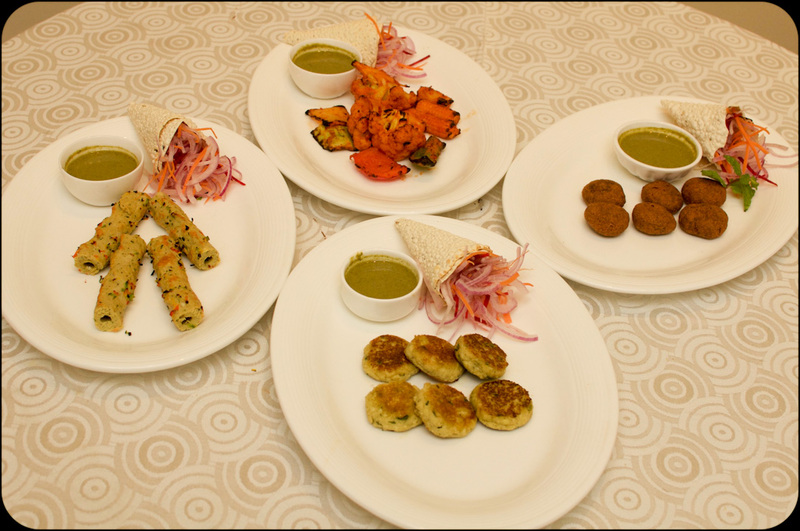 India is a country of vast cultures and different types of food. A single dish varies across the length and breadth of the country. 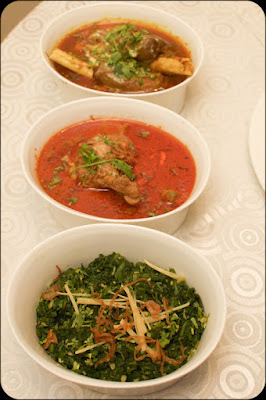 Of all the different sub-cuisines available my favourite has always been Awadhi or Lucknowi cuisine. One simple reason as it was the seat of power the Mughal empire, with which came the influx of Kebabs into the Indian Subcontinent. 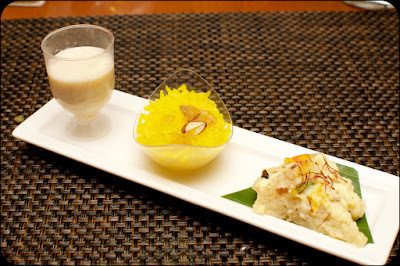 Taj Connemera or Vivanta by Taj or however one would call it, has an Awadhi food festival on till the 25th of October 2015 at the Verandah. Also has flown in a Lucknowi chef for the same. This is a kind of food invitation which I should not miss. But sadly I had declined as I was held at work. But then as I was done with work on the day of the event, I gave a buzz to the foodies who had ventured in for the Boomastic food festival. To my luck they were just about to enter the Main course. Zoooom!!!! I went and joined them. So here goes the rest. Starting of with the mains and then venturing into the starters has its benefits as you get to enjoy them together. My star pick among the main course was the Nihari Ghost which was one of the most succulent lamb Indian preparations I have come across in a long time. It was absolutely fantastic. Combine them with Romali roti or Shermal or Chicken Biryani - BLISS!!! 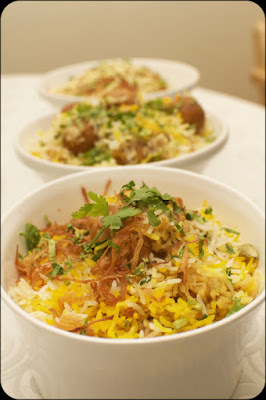 I sampled a little of Dum Kofta Biryani along the Nihari and I must say, I continued raving. 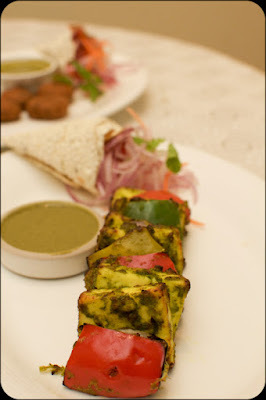 At this time I was served with a bit of starters both veg and non-veg. But I loved the veg Khoya Khubani ke Kebab the best. One of the best use of apricots I have come across. The desserts were nice. But something was missing. Yes Yes! It was the Galouti Kebab. 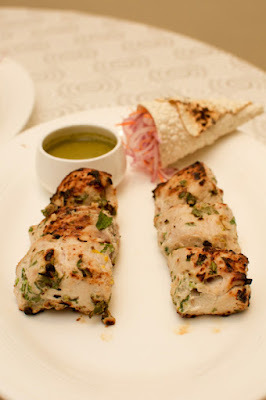 So we had a word with the Chef and returned again on Monday to check out the Galouti Kebabs. 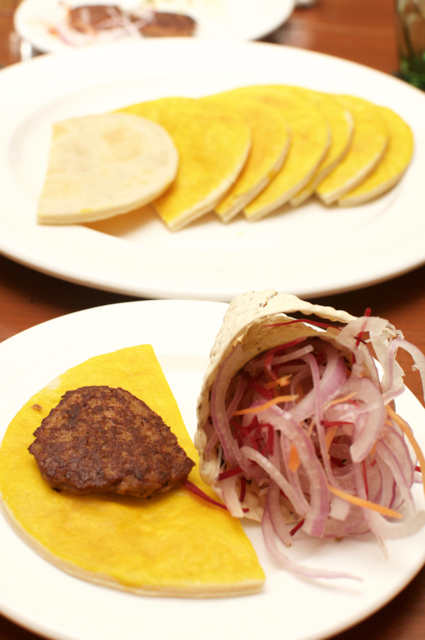 Soft succulent Galouti Kebabs along with Shermal and Pudina Chutney and a bit of onions rolled into one decadent wrap. WoW!!! Absolutely mouth watering! If you are a sucker of succulent Galouti Kebabs please do not miss the food festival. The typical Verandah ambiance, but looks like Taj has painstakingly restored the hotel. Looks much better than the last time I was here. The Awadhi food festival is available as a part of buffet for dinner and it is priced at Rs 1500 + taxes. 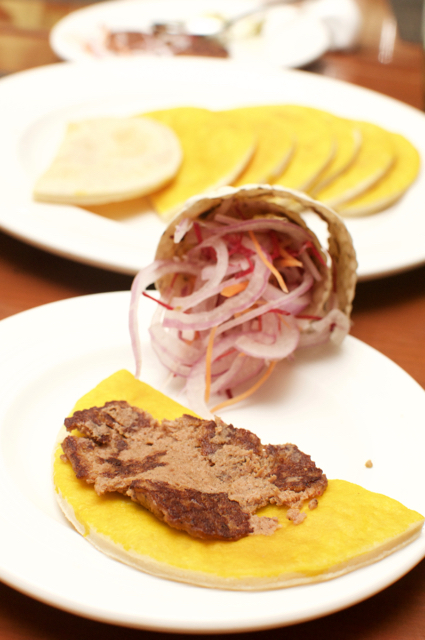 This food festival is on till the 25th of October 2015. PS: Thanks to Chennaifoodie for the food pics. Taj Connemera is located on Binny Road next to Spencer's Plaza.